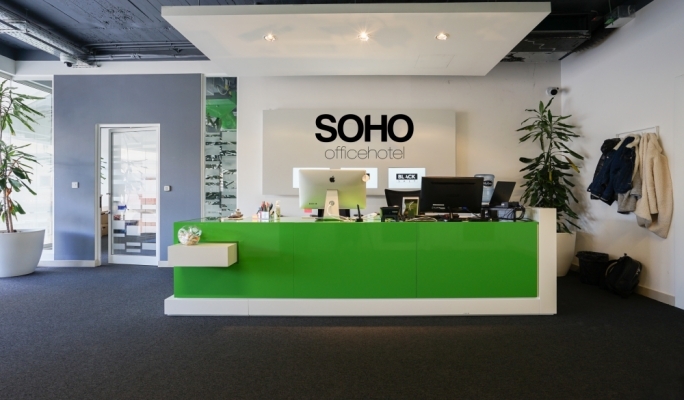 SOHO Malta describe the choice of Gzira’s Savoy Gardens as a strategic decision that has allowed the company to be present all around the island. “Today we can offer a top, comfortable and ideal business environment, with eco-friendly offices, fully equipped kitchen area, shower, meeting rooms, a high technology board room and fresh-air ventilation system and AC. This is how a future office should serve clients. The offices are on the ground- and first-floor levels with reception desk. There is also 800sqm parking available as well as lock-up storage facilities,” co-founder and owner Kris J. Peterson says. Some of the benefits of coworking space.